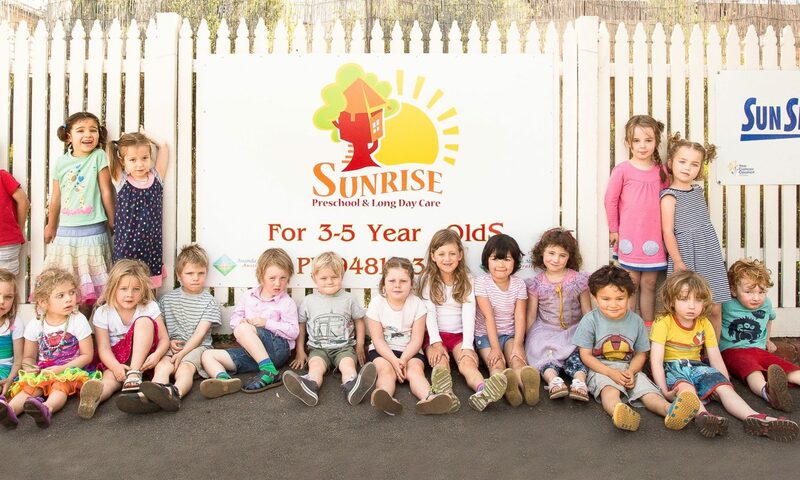 Please complete the form below to add your child to the waiting list for Sunrise. If you wish to apply for a position at the new Thornbury Sunrise, please complete the application below and ensure you select the Yes button at Thornbury under Location at the top of the form. You will receive a response to your Thornbury application from our office within 48 hours of submission (excluding weekends). Children need to be at least three years old before they can attend Sunrise. All programmes offered are subject to yearly review. We will seek, in the year prior to your child’s intended enrolment, further information from you regarding your preferences. No Jab, No Play information at the Department of Health & Human Services website. No Jab, No Pay information at the Department of Human Services website. An Offer of Place is forwarded to each successful applicant between July and August of the year prior to entry. Priority of Entry is in accordance with the Commonwealth Priority of Access Guidelines. For details, see the Department of Social Services website. Note that lodgement of this form does not guarantee enrolment. Please indicate whether your application is for Fitzroy North or Thornbury or both. In the box below, enter the date in the format 17/06/2014 or select a date in the calendar. Indicate your preferences for the Three Year Old and/or Four Year Old programmes below. Select Not applicable if either year is not required. Please enter any additional comments below, if required. By checking the box below, entering my name and clicking SUBMIT below, I declare that I am submitting an application for my child to attend Sunrise and that all the information I have provided is true and correct.